The Connacht Rugby and the Munster Rugby will play their next match of the Guinness Pro 12 season at the Sportsground on Thursday, 1st January. The teams have met a total of 24 times in the past, Connacht Rugby have won 1 of the matches while the Munster Rugby have won 22, one game ended in a draw. 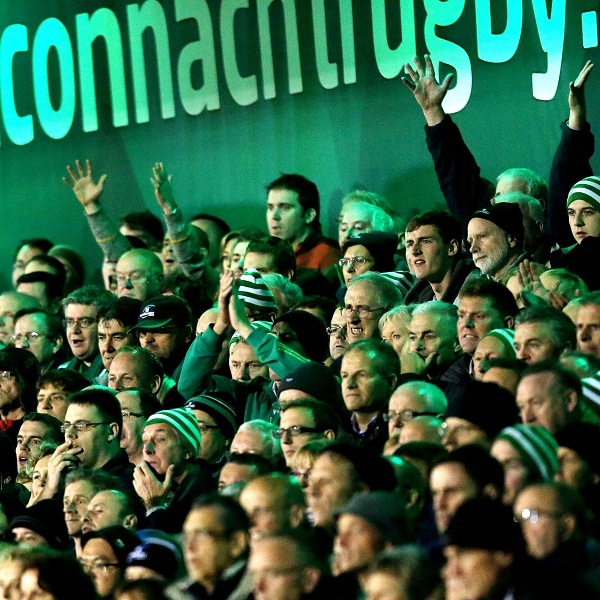 Earlier in December Connacht lost 13 – 10 to Ulster Rugby and before that they lost 21 – 11 to Leinster. At present the team is sixth in the league with 28 points having won 6 games, drawn 1 and lost 4. On December 26th Munster beat Leinster 28 – 13 and the week before they lost 21 – 18 to Glasgow. They are top of the league with 37 points having won 8 games and lost 3.